Purchase this product now and earn 34 SESH Points! 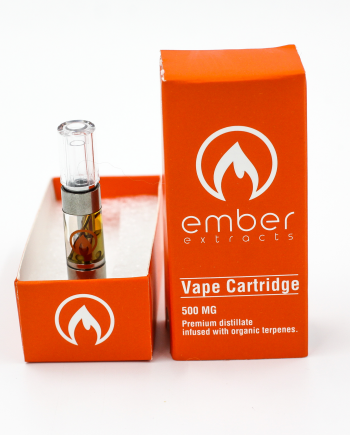 Pre-loaded distillate vape pens provide patients an option of convenience and discretion without sacrificing the quality of the product. Coming in a variety of different flavours and using ceramic wicks for the healthiest delivery system possible, Pinnacle’s vape pens are ready to make waves in the medical cannabis community.